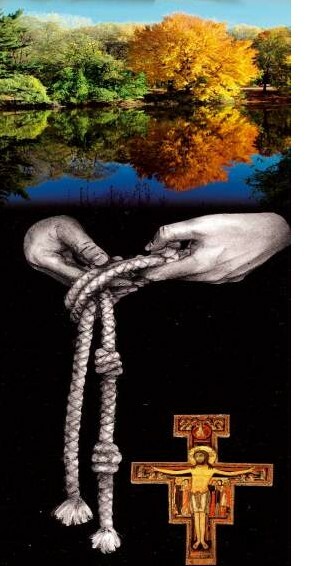 If you would like to know more about following Jesus as a Franciscan Friar and about living the spiritual life the Franciscan way contact Friar Pat. 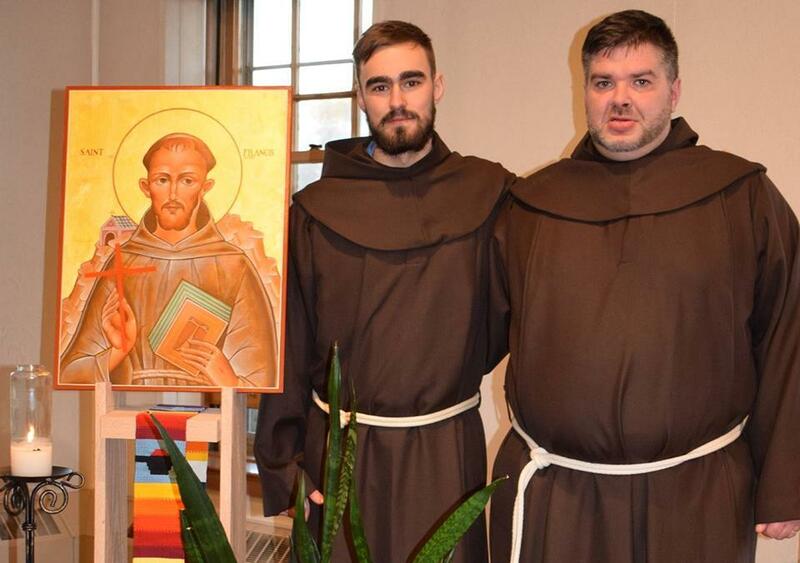 Over a period of time a man is accompanied by the Director of Pastoral Care of Vocations as he discerns if the Franciscan life is the way for him. 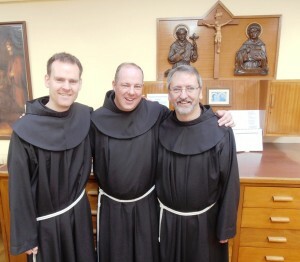 This year is spent experiencing the friars’ religious life in community. The postulancy programme is located at the Franciscan Friary, Ennis, Co Clare, Ireland. 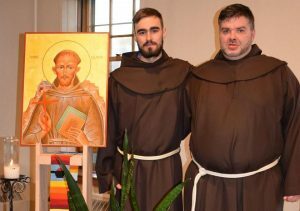 Whilst not bound to the commitment of the Religious Life, there is an expectation that postulants participate fully in the fraternal and prayer life of the friars, engage in some work with the marginalised, and work at personal development. 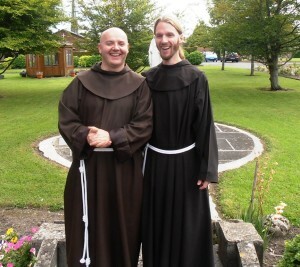 During this year, the novice lives as a member of the fraternity at the International Franciscan novitiate in the Friary in Killarney, Co Kerry. 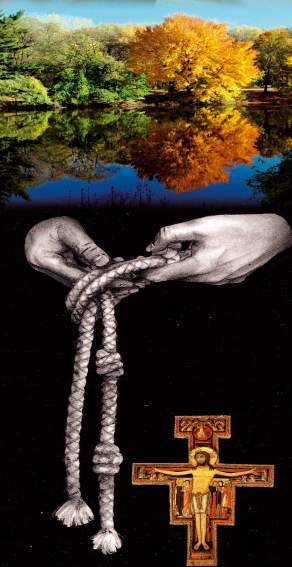 There he deepens his relationship with God in prayer and learns to live as a brother in community. Exploration of the spirituality of St Francis and St Clare, along with instruction in the meaning of the vows, prepares for the profession of vows at the end of the year. At the end of his novitiate year the novice celebrates his First Profession of Vows – a major step on his journey. After this the friars in formation live in Athlone friary while studying philosophy in Maynooth College for two years. After this he begins theology in Rome.